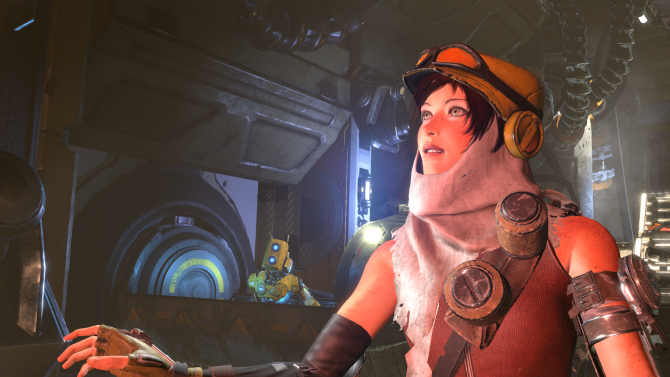 During their Gamescom press conference, Microsoft announced Recore: Definitive Edition. 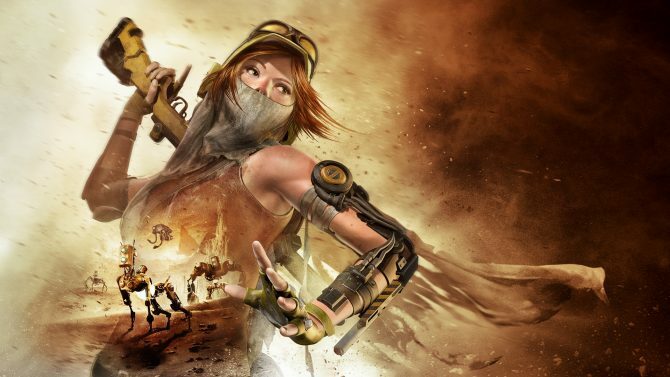 ReCore will return later this month with a Definitive Edition, leaked by Microsoft's own store ahead of Sunday's official announcement. 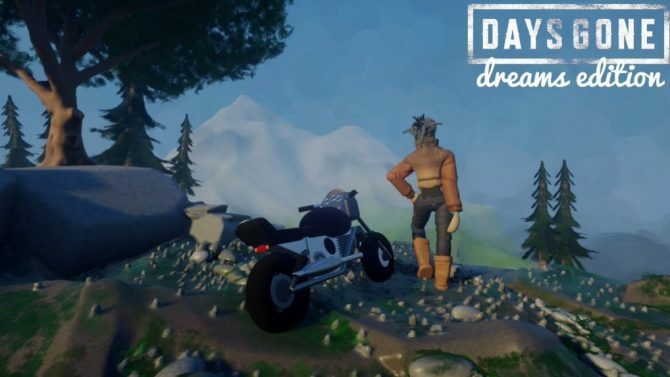 Looks like we may know more about that supposed 'Definitive Edition' of ReCore quite soon. 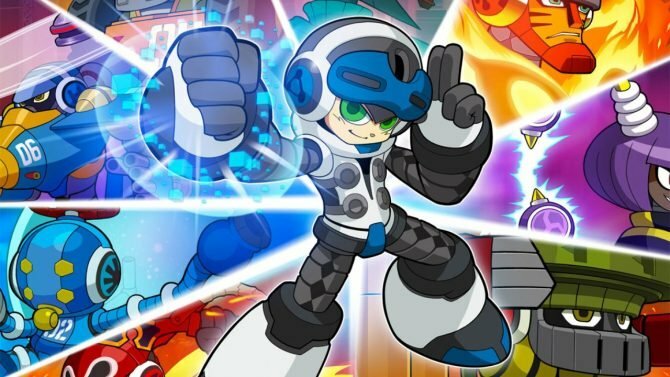 Mighty No.9 developer Comcept has been acquired by publisher and developer Level-5. 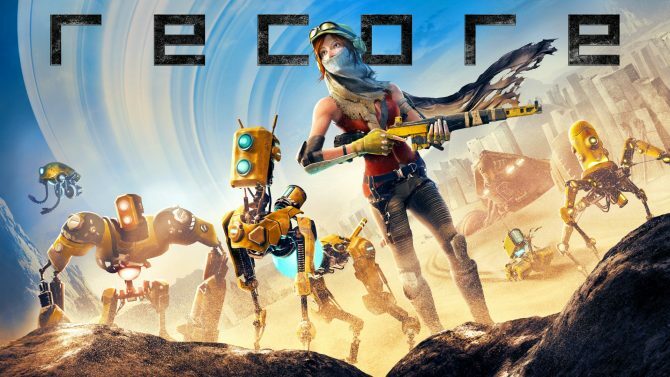 Xbox Studios GM Shannon Loftis revealed last night on Twitter that Armature Studio and Comcept's ReCore will be getting HDR support on Xbox One S sometime in 2017. 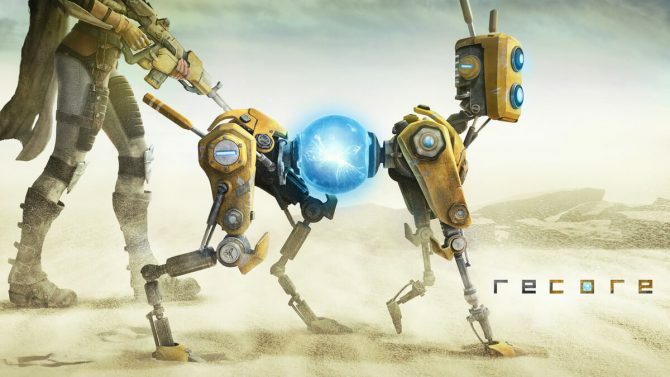 The system requirements for the PC version of Comcept and Armature Studio's upcoming game ReCore have been revealed.